What? 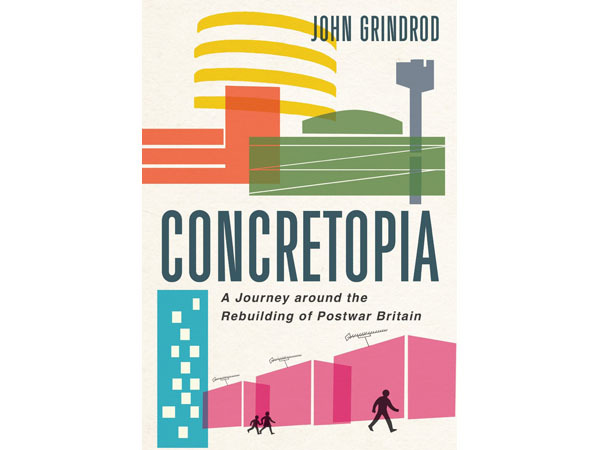 Post-war Britain is not the poster child for fine architecture but in Concretopia, John Grindrod charts how the country moved away from crumbling buildings to avant garde designs. By exploring well-known landmarks and meeting pioneering architectures, the journey of change, renewal and innovation is brought to life.